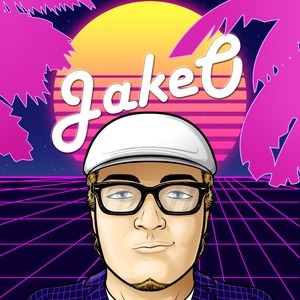 Heyo there, my name is Jake, I'm 20 years old, currently living in Toronto, Ontario. I'm a full-time streamer and an official tester/breaker for multiple modded Minecraft packs such as Forever Stranded and Project Ozone. I primarily stream Minecraft and Hearthstone and am a proud member of the #BSo7 community. I started streaming July 29th, 2016 and have been daily streaming ever since. My passion is streaming and I do my best to improve the days of everyone watching as best as I can. I love my community and welcome all newcomers with open arms. Minecraft, Hearhtstone, The Binding of Isaac, Choice Chamber, Oxygen Not Included and The End Is Nigh to name a few. Report JakeO's profile for containing a lack of content. Report JakeO's profile for containing unsafe links. Report JakeO's profile for containing offensive content. Report JakeO's profile for containing formatting errors. Report JakeO's profile for containing invalid links. Report JakeO's profile for another issue.